There’s something comical about a rowboat going round and round in the middle of a lake because the two people rowing are not in agreement! (I have experienced this myself, a time or two!) But once the two agree to row in the same way, the boat makes it to shore effortlessly! Since before the Garden of Eden, Satan has disagreed with God! And it is his mission to get believers away from agreeing – to move us away from faith so that we doubt God’s goodness towards us! To agree means “to be of one mind.” When I agree with God, I am “one” with Him! 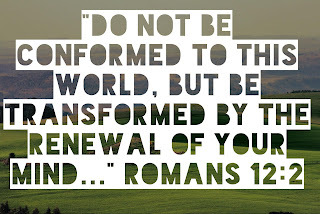 So every day we renew our minds – change our thoughts – agree with God! The Complete Jewish Bible states Romans 12:2 this way . 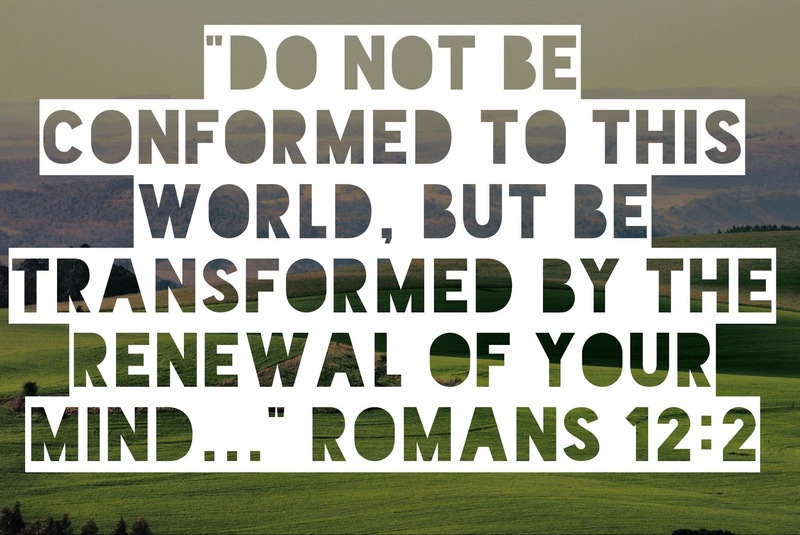 . . keep letting yourselves be transformed by the renewing of your mind so that you will know what God wants and will agree that what He wants is good, satisfying and able to succeed! This is how faith speaks! It is encouragement straight from the Bible when we agree to what is true about us and about God! “In Him we have,” is written everywhere in the Word. We have peace, joy, life and every other promise God has written to us! My agreement with God gives Satan nothing to work with – no doubts, no fears, no guilt – nothing! Thank You Lord that Oneness with You silences the enemy . . . my struggles, then, slip away!